We have triple clutch converters for the Ford Power Stroke Diesel, Allison 1000 and Dodge Cummins Diesel. Check out our billet torque converters for 700R4, 4L60E, LS1, 200-4R, 4L80E, 6L80E, TH400, 4R70W, 4R100 and 48RE transmissions. We have developed a full line of billet torque converters with lock-up for General Motors, Ford, and Dodge transmissions for applications ranging from improved factory performance to all out competition. #2." 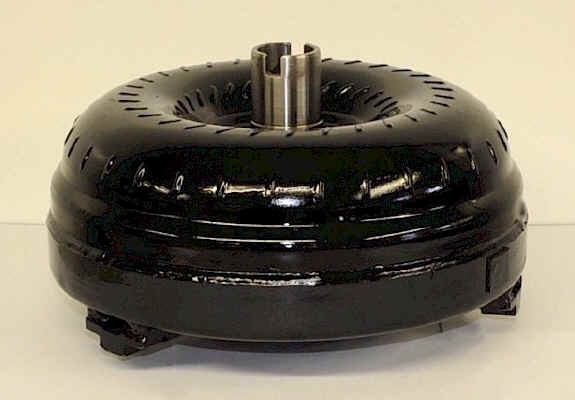 Super Street Raptor torque converter" Fits 700R4, 200-4R and non-LS1 4L60E transmissions (1982-1997). This stall converter is balanced, has furnace brazed fins, bearing construction and a wider carbon fiber clutch. 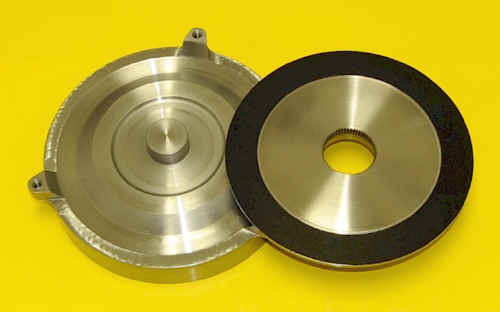 This converter can be ordered with stall speeds of 2000, 2300, 2600 or 2800 RPM. Can also be ordered with a stall speed of 1800 RPM for towing, 4WD and stock motors. We now have this converter in a 1200 RPM stall speed for diesels. Rated up to 450 horse power. No Nitrous, buy #2X if you have Nitrous. Cost $295.00. #5X. 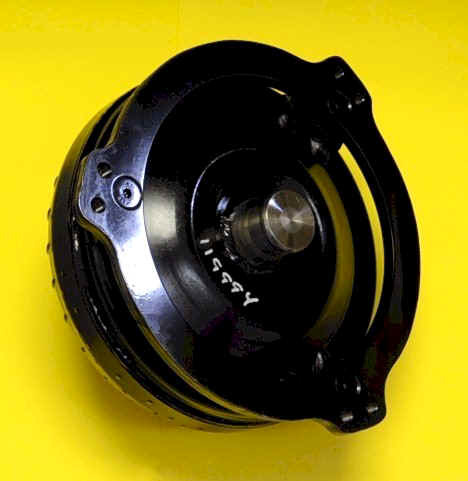 Power Raptor Lock-up torque converter 700r4 2004r. Fits 700R4, 200-4R and non-LS1 4L60E transmissions. 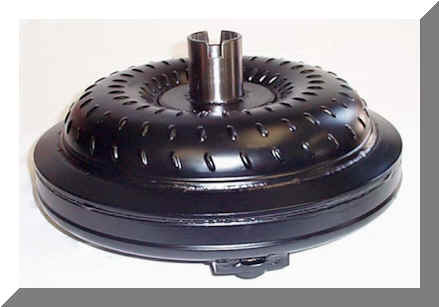 This is a 10 inch torque converter with a 12 inch lock-up carbon fiber clutch rated up to 700 horse power. 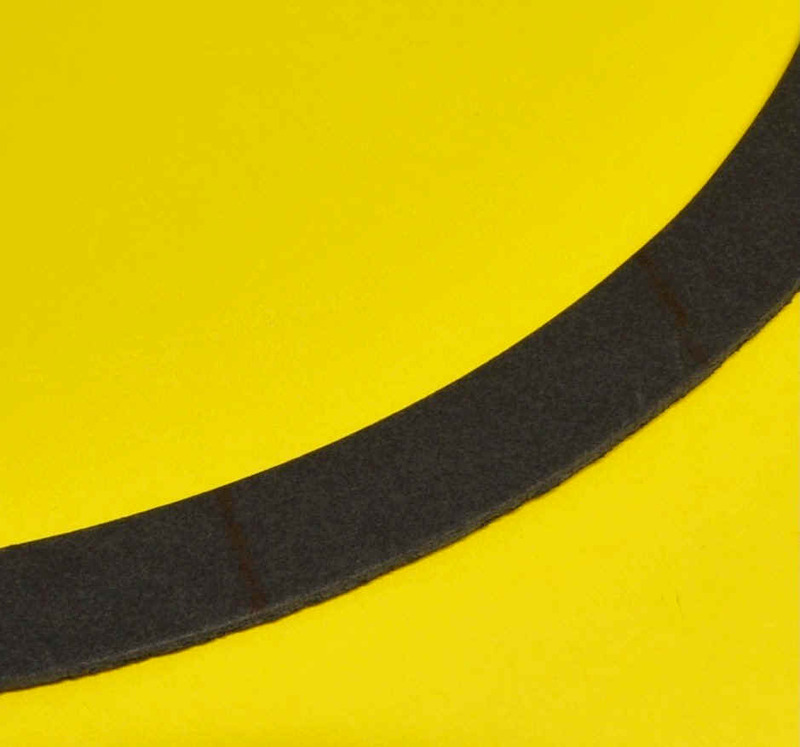 Can be ordered in stall speeds of 2000 to 4000 RPM. 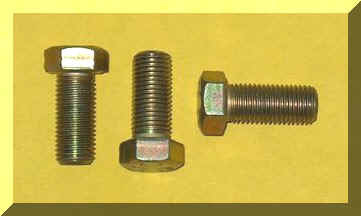 We stock 2000, 2600, 2800, 3000 and 3200. Lower 60 foot times and improved quarter mile times, an average of 1/2 second reduction! 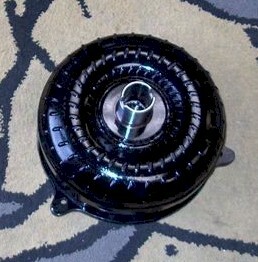 This torque converter has a torque multiplication rate of 2.5. The Ultimate Top of the Line Lock-Up Converter. Cost $585.00.